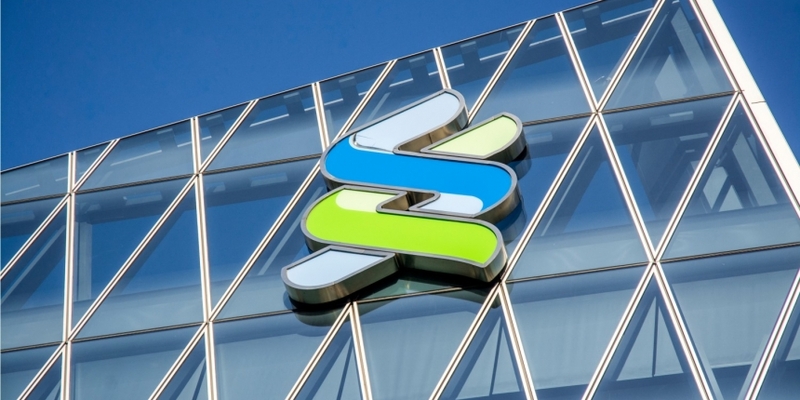 Multinational banking firm Standard Chartered is teaming up with the financial arm of manufacturing giant Siemens for a pilot scheme that puts bank guarantees for trade finance on a blockchain. According to a report from IBS Intelligence, the effort – that also includes assistance from digital ledger firm TradeIX – is aimed to move the process on from the traditional paper-intensive process and fully digitize bank guarantee issuance from end to end using automated smart contracts. Built with blockchain startup R3’s open-source Corda platform, with an application layer provided by TradeIX, the “industry-defining solution … will transform the way guarantees are issued and processed,” said Motasim Iqbal, head of transaction banking UAE at Standard Chartered. If the pilot proves successful, it will allow firms like Siemens to bring new efficiencies for large clients, digitizing guarantee issuance, amendments and claims, according to the report. Launched in March, the trial is expected to be completed later in 2018. This is not the first foray by Standard Chartered into the blockchain space: in fact, as far back as 2015 the bank was touting the potential of the tech in trade finance. In the years since, it has embarked on various trials and development partnerships, most recently acting as banking partner for a blockchain-based remittance service launched by Ant Financial, the payment affiliate of Chinese e-commerce giant Alibaba. Similar to letters of credit, bank guarantees are issued by lending institutions as a pledge that the liabilities of a debtor will be met.